Great job on our roof! 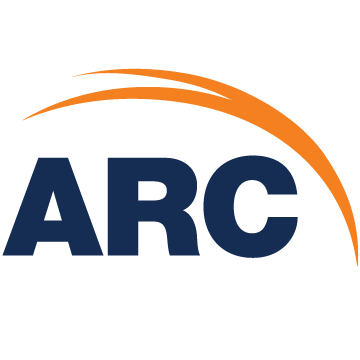 ARC were able to get our roof replaced within 7 working days from signing the contract. The crew (about 5 to 6) were able to get our ranch roof ripped-off and shingled within 7 hours. Cleaned up brilliantly and very quickly. They may not be the cheapest option but the 50 year warranty, which is not pro-rated, is great for peace of mind. We are very happy! Thank you! Roofing job was done quickly and very neatly. Cost was a bit high, but we decided to go with ARC due to their great customer service and warranty. This Company did a great job. My roof looks great and the workers were good at what they do. I’m very satisfied. The only 5 stars I'll give is to the crew who worked on my new roof. They did everything in one day and the roof look fantastic. The other lower star ratings is for the frustration I had trying to talk to someone. Once the salesman sells you the roof you can't get ahold of him if you have questions. That was very frustrating and really hurt my rating of everything overall. The roofing crew A+ everything else prior to the work being done was a C at best. We signed the contract on Tuesday and our roof was installed on Thursday. It was a one day job and they did excellent work.